Pardon that very sexist title. Helping out in Kallang Roar, the feature film (in a very small way), gave me a taste of being a factory girl today. These are goodie bags for the 200 odd kind-hearted souls who will be sacrificing their Friday night to be with us. There were a dozen Milo thingeys inside, with the occasional Uncle Toby's and the Maggi Mee. According to Kai Li, some aunties only decided to come and join in the shoot after they heard there were goodie bags. It is because of them, we have a generation of Singaporeans willing to queue mindlessly for food! Tomorrow is the first day of shoot. I am very excited for Kai Li. 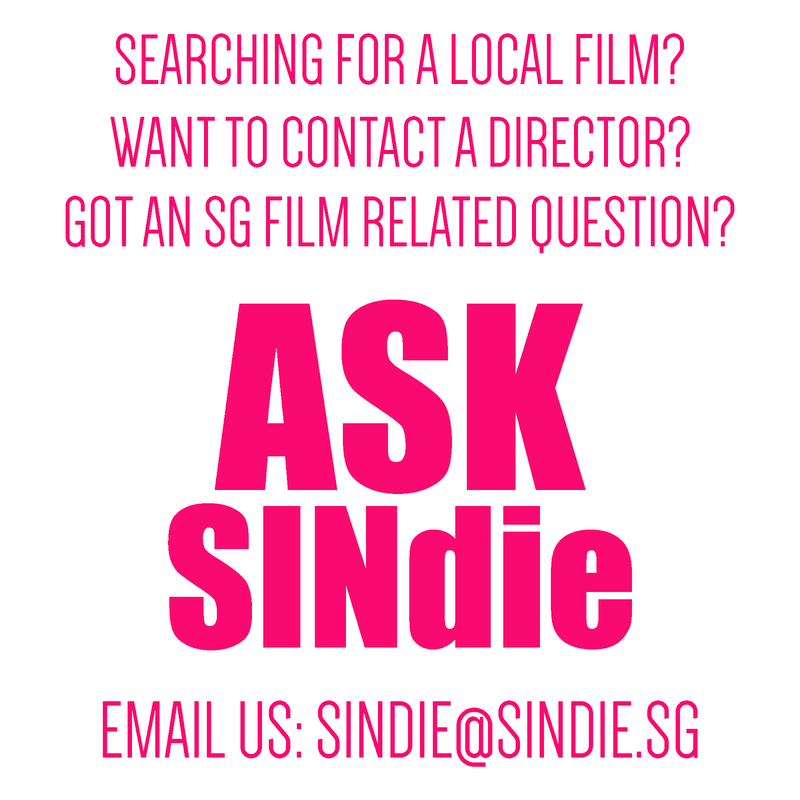 It daunts me to even think of how a film like Kallang Roar can be produced. Kudos to Kai Li, the tough cookie who can look like a damsel and yet drive that 10 foot truck. Here are some photos of our factory work. These hundreds of red plastic bags are ready to go to war.